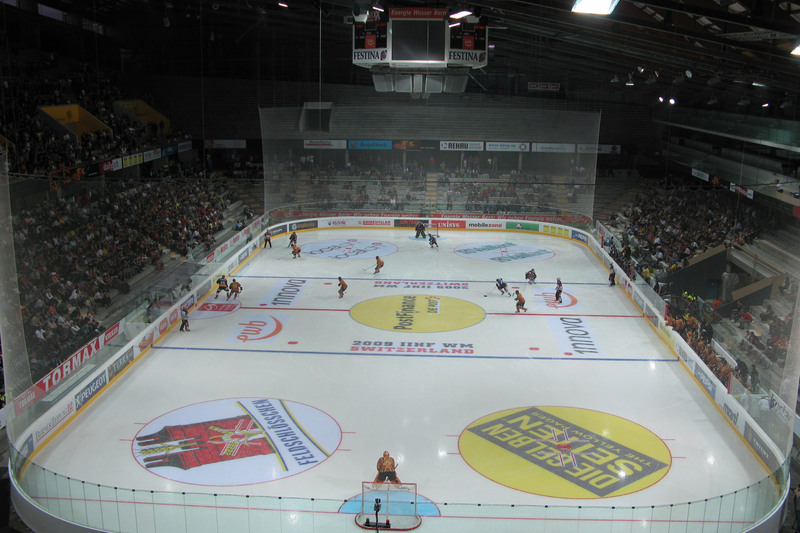 Originally built in 1967 the PostFinance Arena (formerly known as Esstadion Allmend and Bern Arena), is the home stadium for the local SC Bern hockey team. 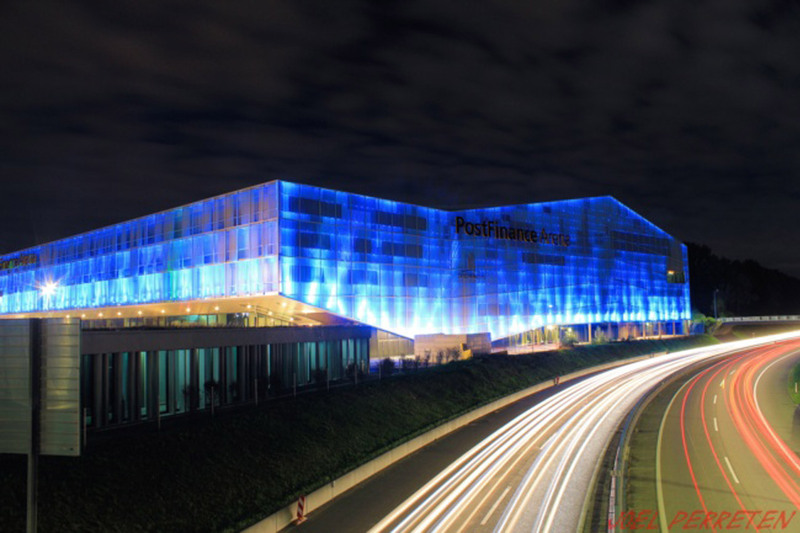 With seating for 17,131 fans, PostFinance also boasts the world’s largest standing room grandstand, a capacity of 10,422 benches. 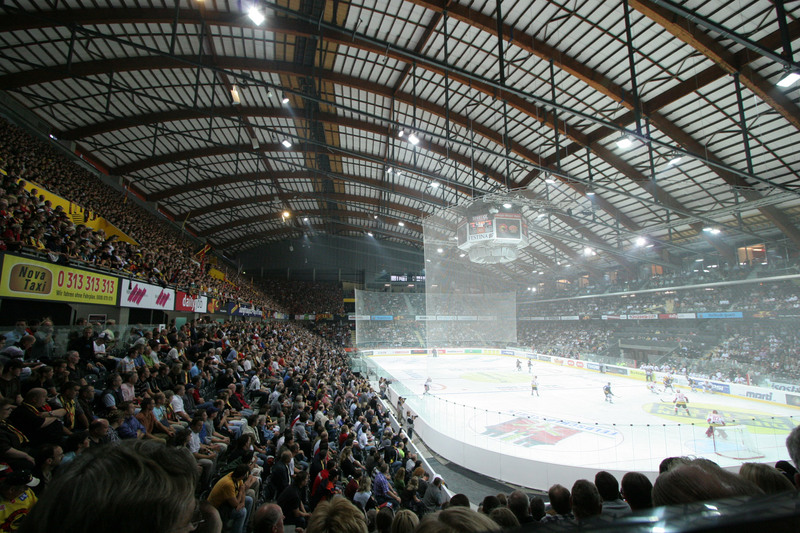 In 2009 the Arena’s management group invested $100 million in an extensive renovation program, to ready it for the HHF World Championships. 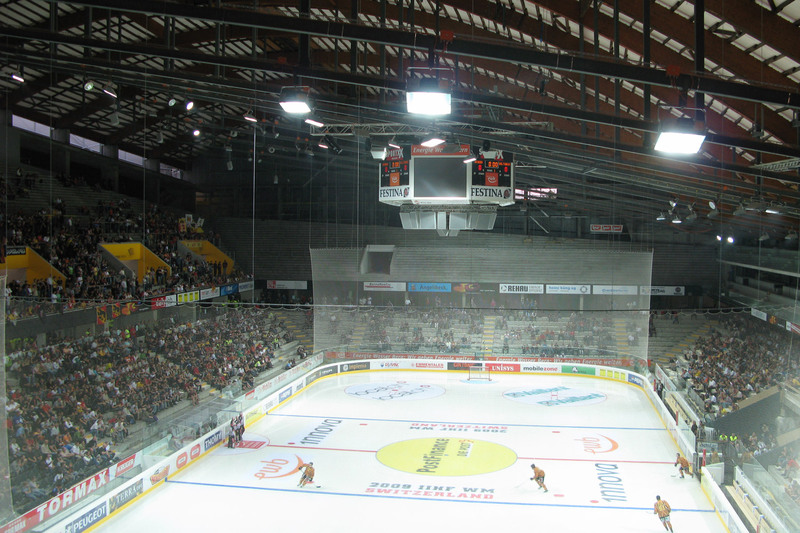 This substantial upgrade included the installation of a new hockey arena, and the total redesign of the VIP seating area. The venue has subsequently hosted a number of prestigious events, including the Inaugural Victoria Cup. 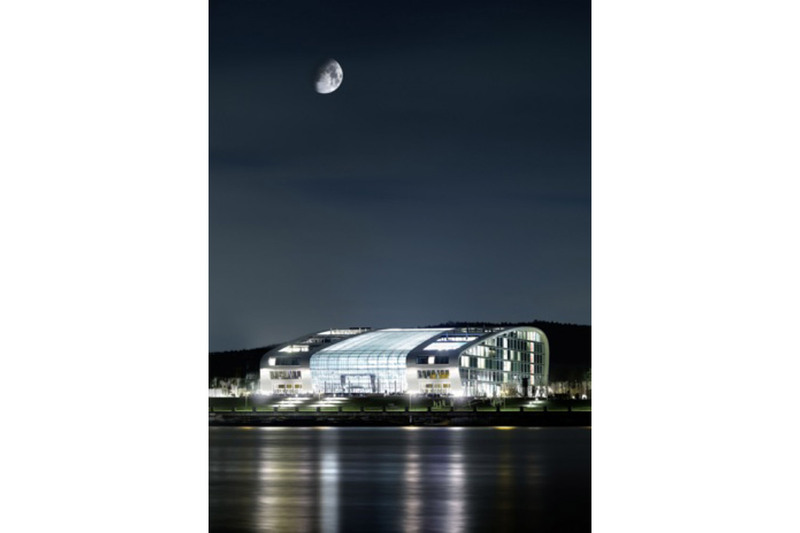 WSDG was engaged to perform a series of acoustic tests and measurements to facilitate the upgrade of the electro acoustics system that had been implemented during the last major remodeling in 2009. The system was re-hung (under a new and larger HD video cluster) In the summer of 2013. WSDG was once again retained to engage improved software programs and consult on additional fine tuning of the electro acoustics system. 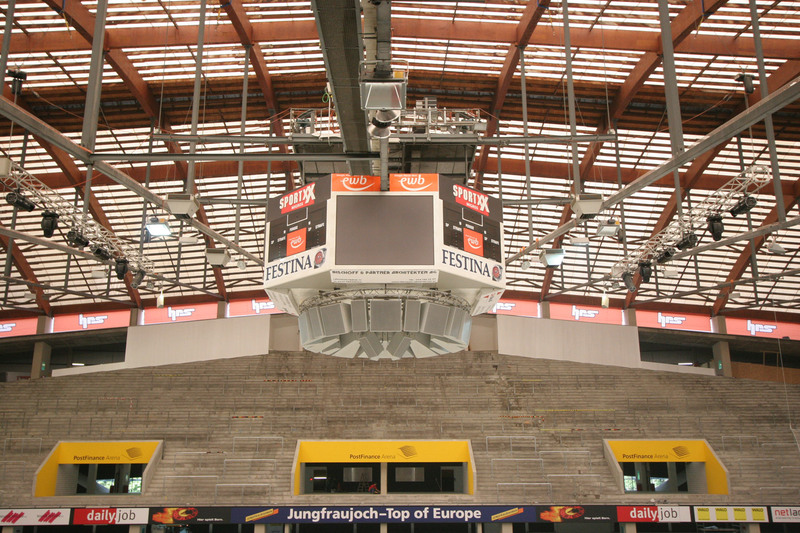 Extensive predictive acoustic testing produced data which suggested that steeper shooting angles for the loudspeaker system would enable the stadium to optimize the system. 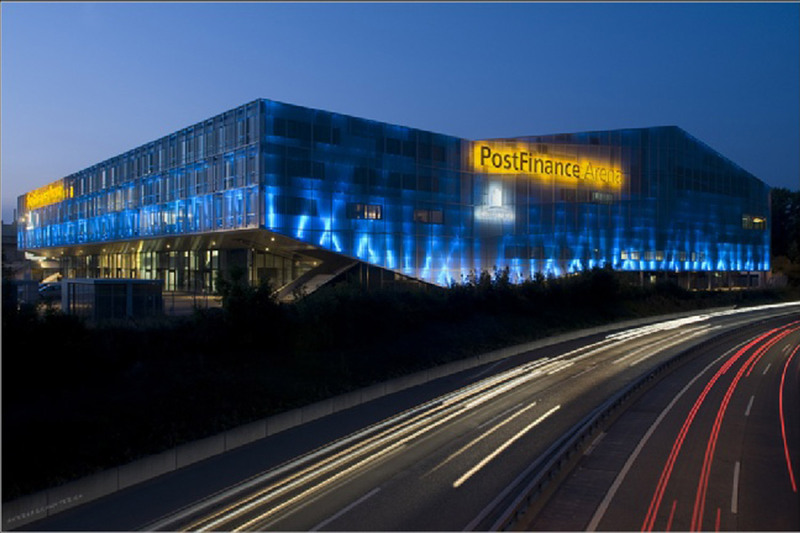 The resulting modifications in speaker placement and overall system ’fine tuning’ have appreciably improved speech intelligibility throughout the PostFinance Arena. 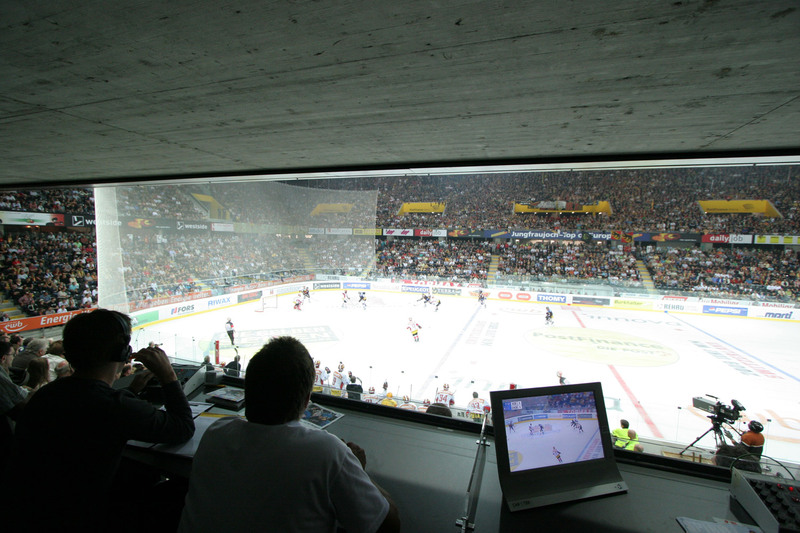 This provides fans with enhanced appreciation of the live game coverage, and also further insures their safety thanks to the upgraded public address system.